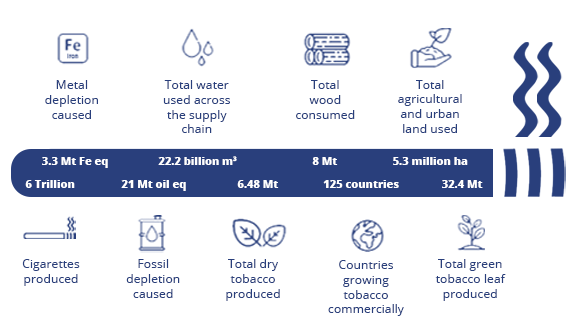 The environmental costs of tobacco production and consumption is largely overlooked, with the global tobacco supply chain having a significant effect on the planet’s natural resources and vulnerable ecosystems. In Australia, the health effects of smoking have long been at the forefront of public health discussions and campaigns. However there are many, often lesser-known, impacts of tobacco consumption. In most instances, tobacco production is more harmful to the environment than everyday commodities, such as food crops. What’s more, there are inequities in tobacco’s environmental footprint, with developing countries bearing the burden of these damaging effects. 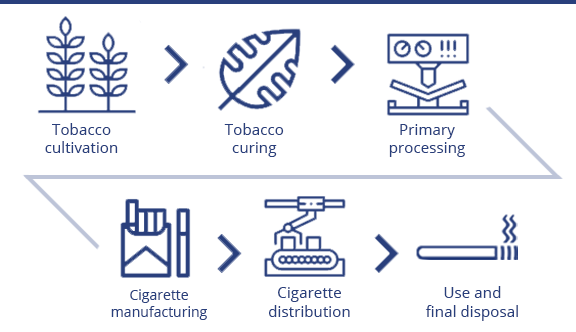 From tobacco cultivation to curing, to manufacturing, distribution, consumption and litter, the global impact of smoking is extensive. 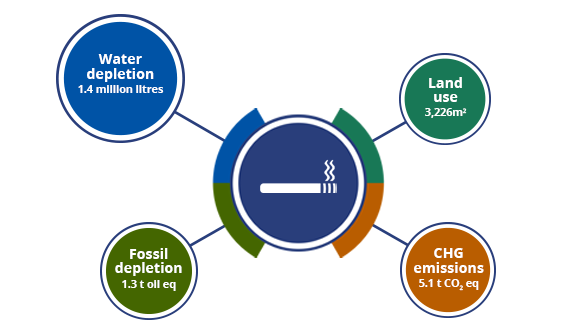 Every cigarette smoked has an environmental cost. When examining the tobacco supply chain in its entirety, lifelong smokers leave a substantial footprint on the environment. 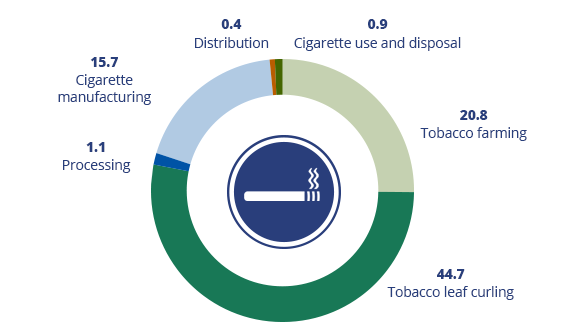 Tobacco’s footprint is compounded by the other non-tobacco components, such as cigarette papers, filters and packaging, which all leave their mark on the environment. With 6 trillion cigarettes manufactured annually, the enormity of tobacco’s impact cannot be ignored. Supporting smokers to quit, and deterring people from taking up smoking in the first place, is vital for reducing the impact of smoking on our environment.